R3 UAE is a state-of-the-art pre-press organisation located in Dubai, delivering premium results for flexographic packaging print clients in the Middle East, Asia and North Africa. We are also the first pre-press operation in the Gulf region to supply the Kodak NX flexographic printing plate solution. Linked directly with our UK headquarters, R3 UAE provides a full suite of pre-press output specifically to meet the demands of the Middle East, Asian and North African markets. 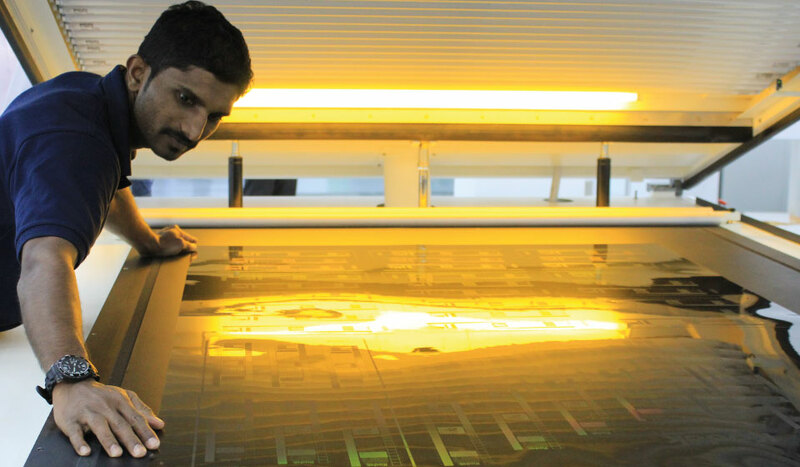 R3 UAE operates the Kodak FLEXCEL NX wide flexo plate making system, ideal for mid to wide web printing applications.